Spot The Differences. 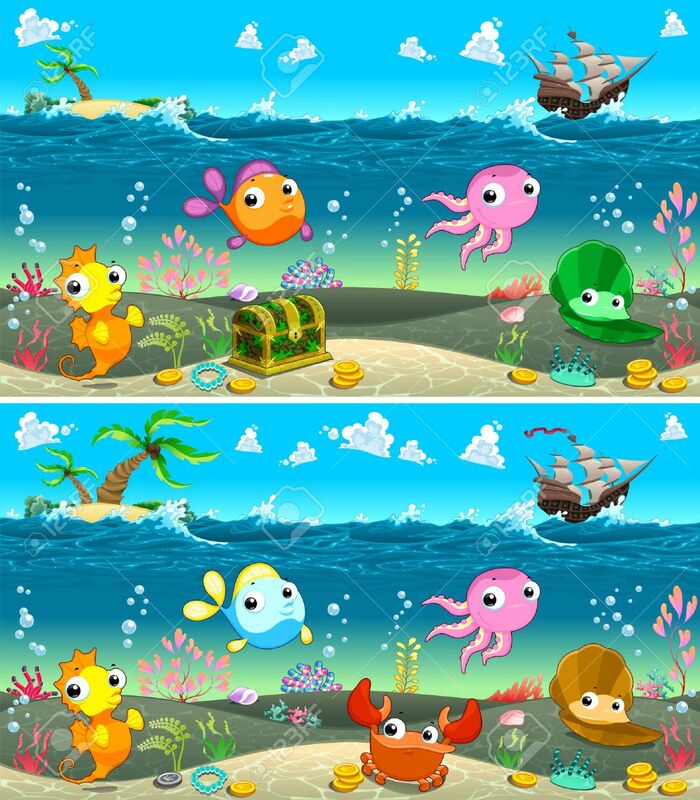 Two Images With Eight Changes Between Them,.. Royalty Free Cliparts, Vectors, And Stock Illustration. Image 42107933.